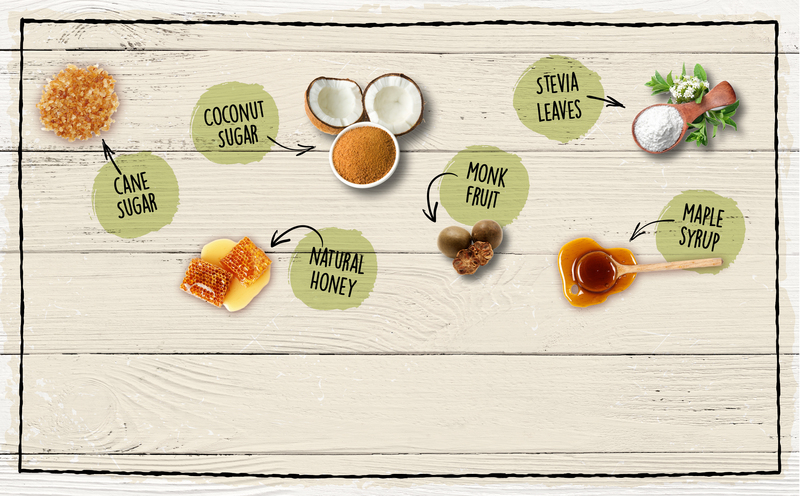 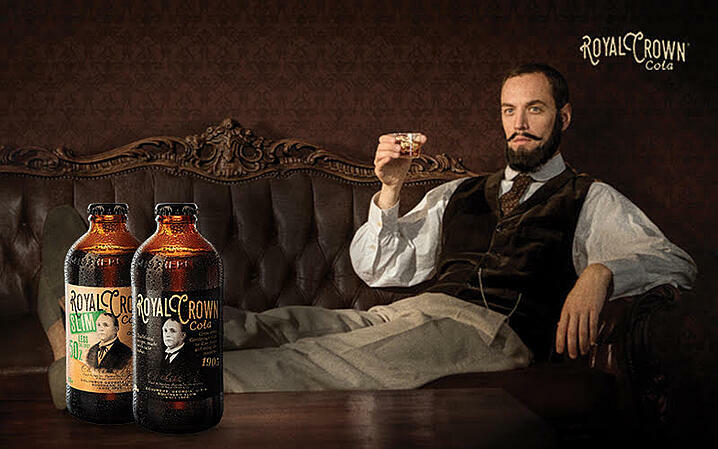 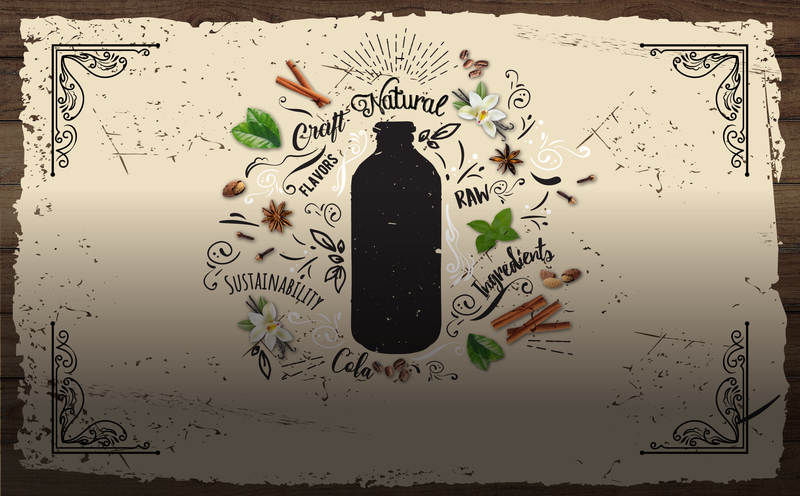 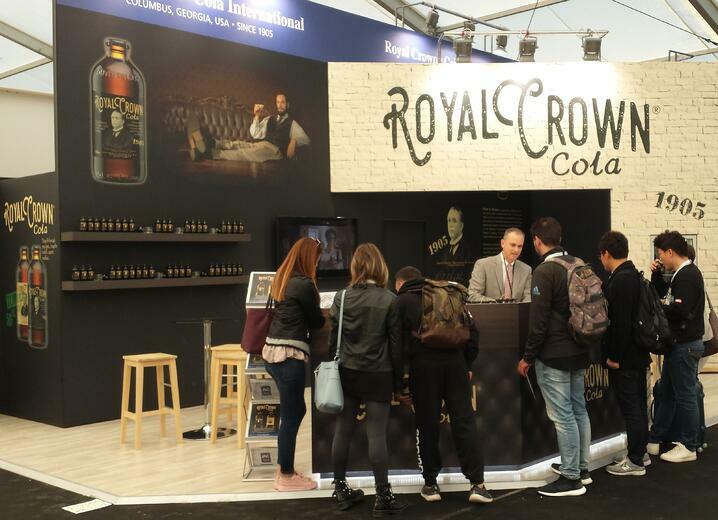 Finding That Sweet Spot: What’s Driving the Beverage Industry’s Burgeoning Interest in Sugar Alternatives? 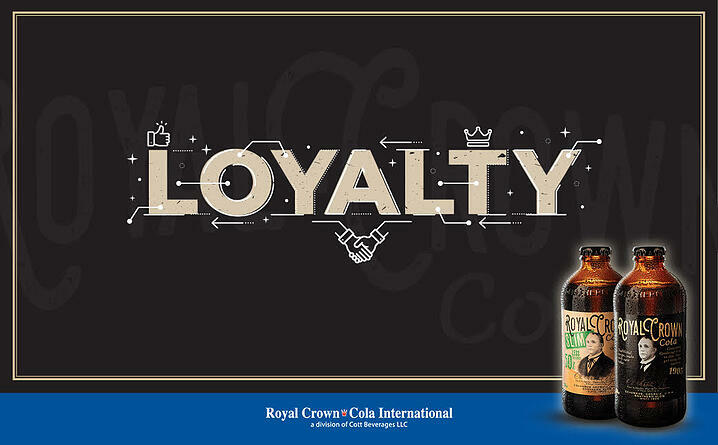 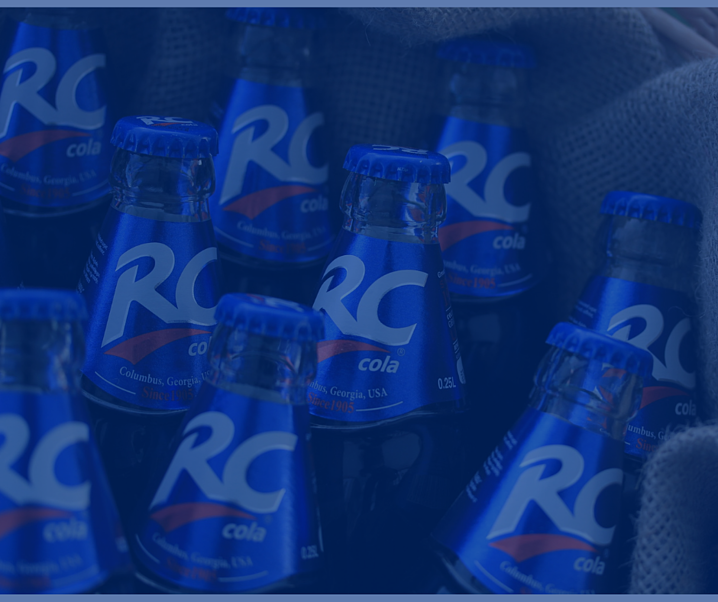 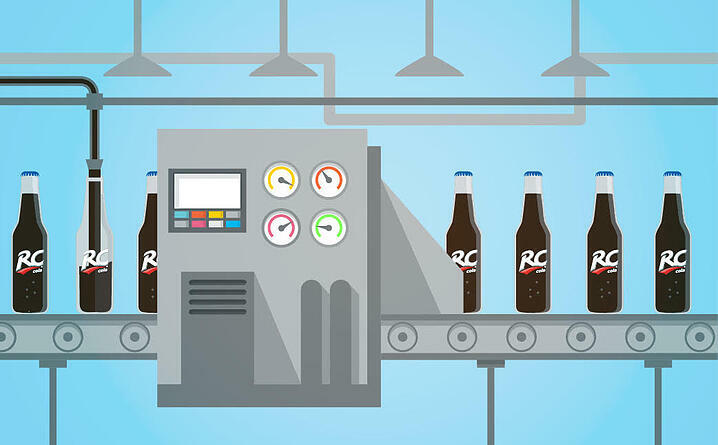 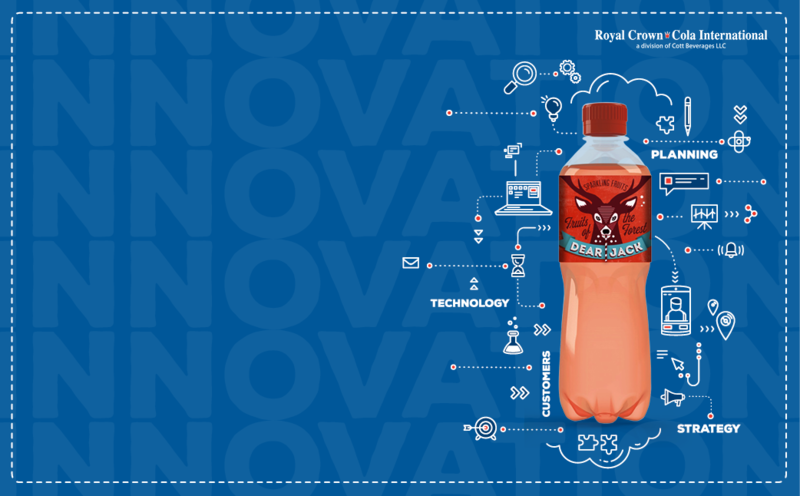 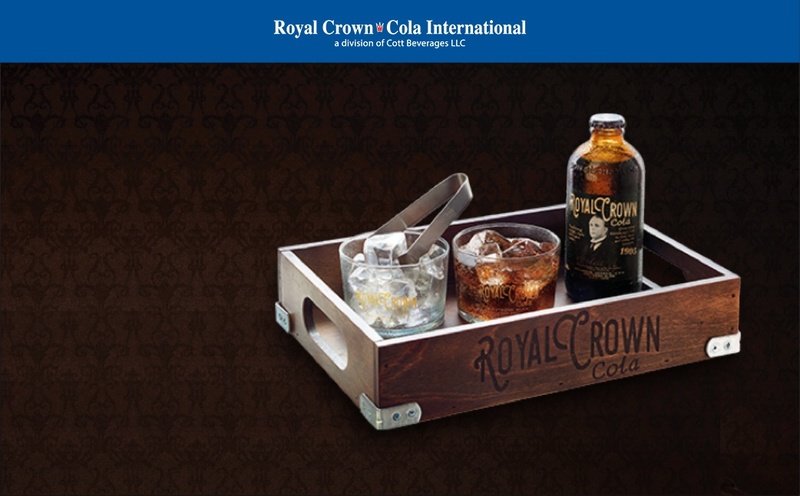 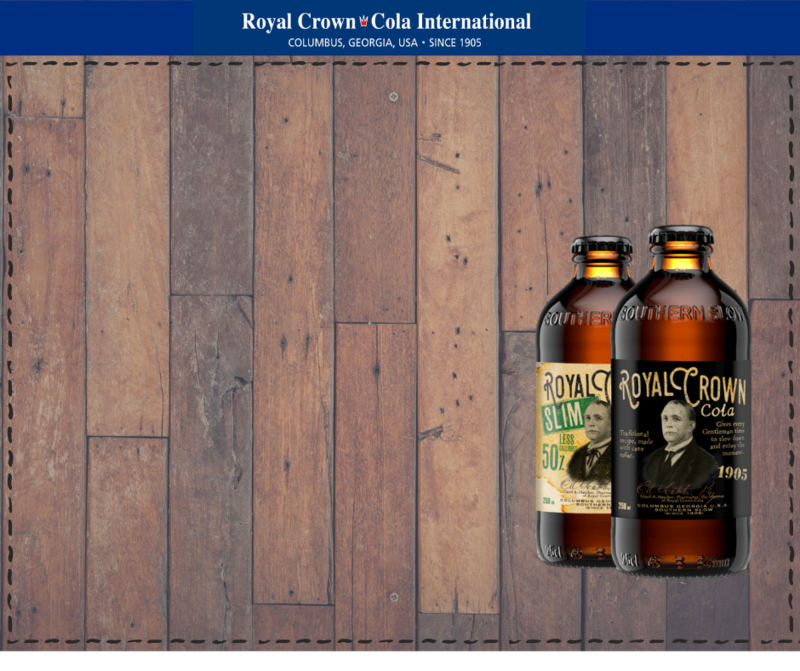 Welcome to the RC Cola Family, Nigeria! 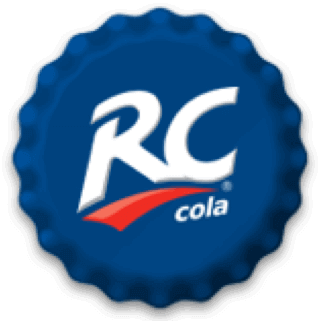 RC Cola International would like you to join in giving a warm welcome to FIRSTBEV Nigeria as they now have become part of the RC Cola Family!